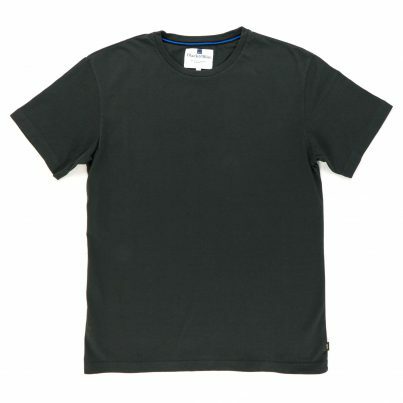 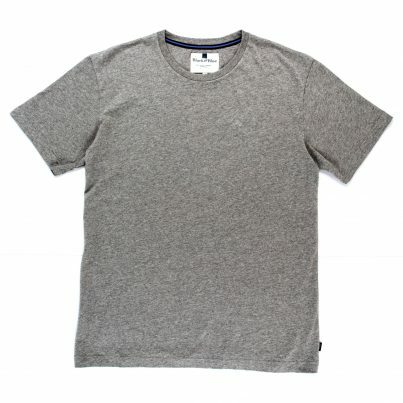 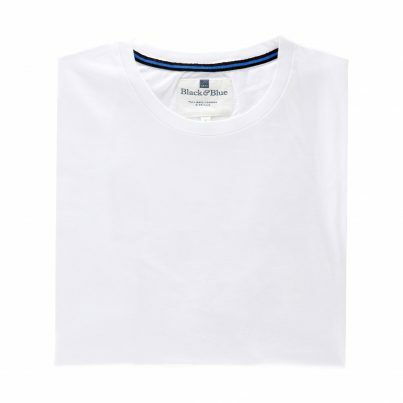 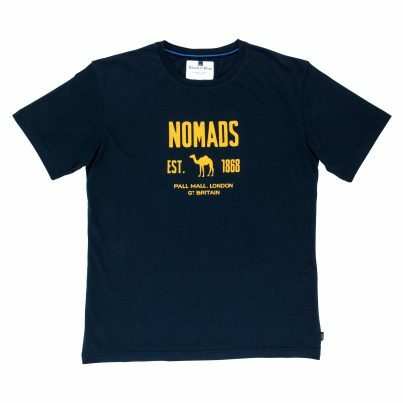 A unique range of 100% organic combed cotton T-shirts. 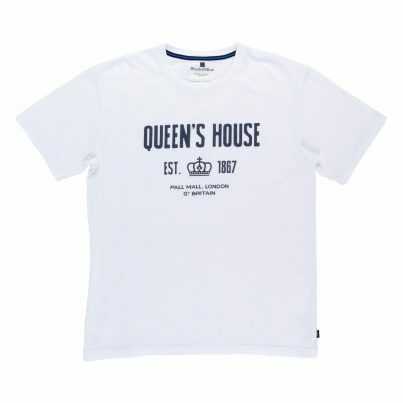 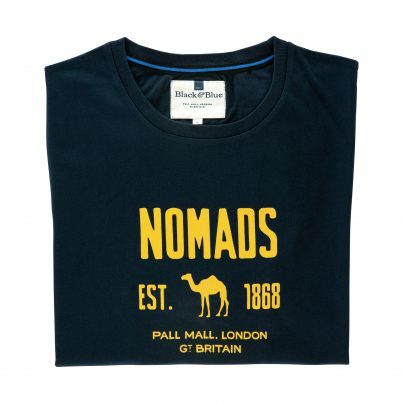 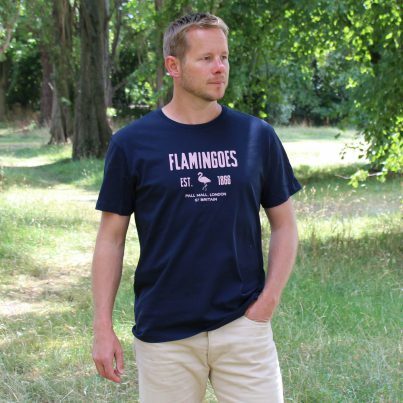 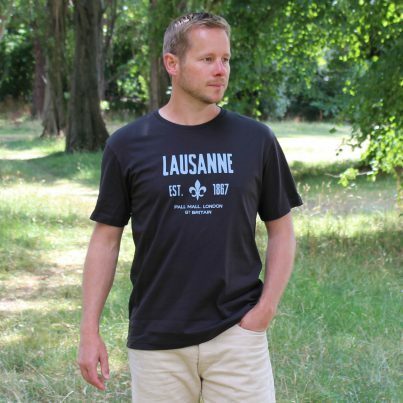 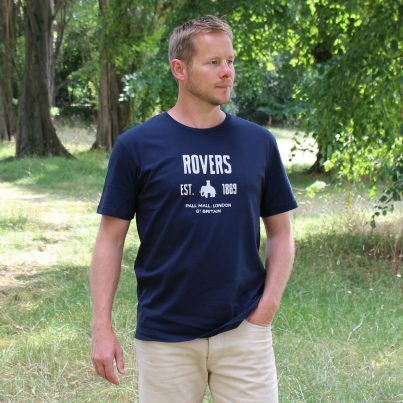 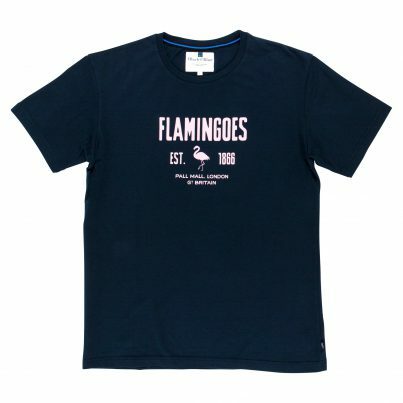 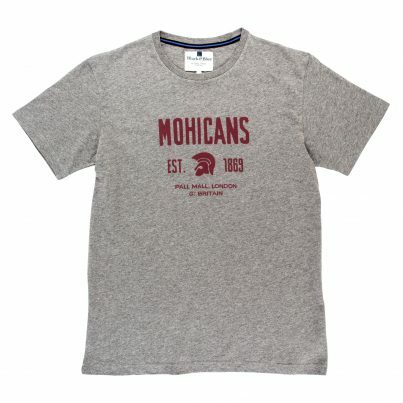 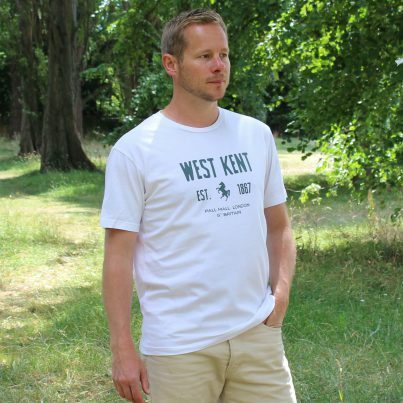 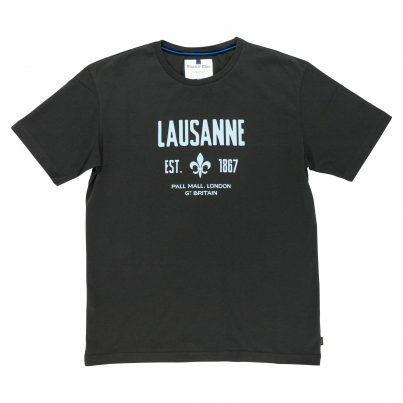 Our classic fit, heavyweight cotton T-shirts feature full club logos in contrasting block print colours. 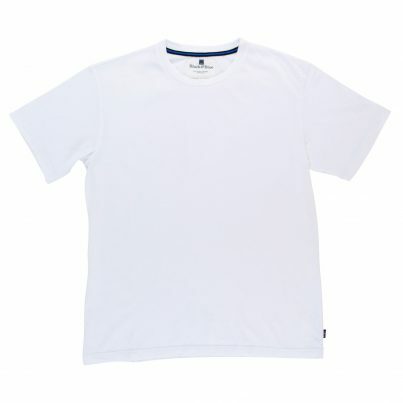 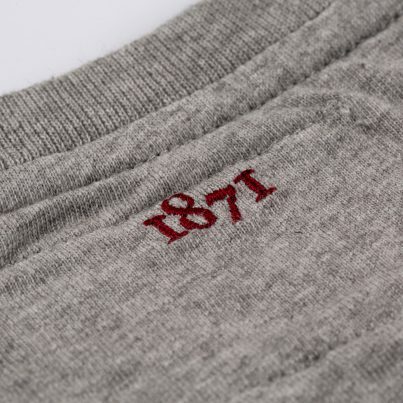 Double-needle stitched the bottom and sleeve hems for extra durability.